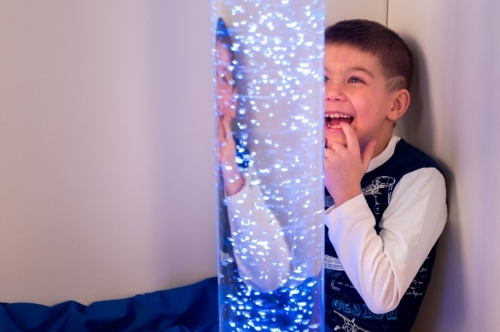 Education Essentials - Interactive Water Bubble Tube "Mood"
Interactive Water Bubble Tube "Mood"
Air bubble tubes are one of the central elements of any sensory room. 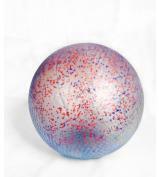 They combine both external effect, and many useful functions - visual stimulation, relaxation, and stimulation of tactile sensations (holding your hands over the tube, you will feel a pleasant slight vibration of bubbles). 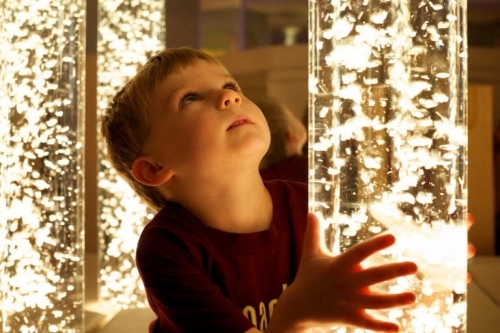 The combination of moving bubbles and narrowly focused illumination create impression of glowing air balls lifting up through a transparent medium. 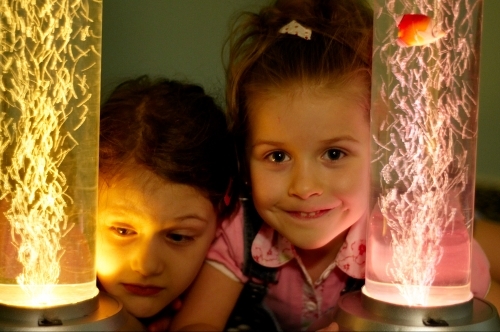 The tube is colour changing and bubbles can vary in height. The tube is made with high quality organic glass mounted in a wooden base. This Air Bubble Tube with built in platform is an ideal solution for small spaces as it is mobile, durable, resistant to shock. Need no attaching to any walls simply unpack it, plug in and enjoy! Includes WiFI box installed in the base for use with LED Control Apps available in IOS Apple store and Android Google Play Store. 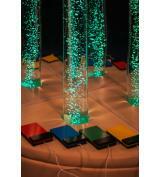 Function includes: Light Dancing wiht Music, Timer Mode and remote control via Internet. All tubes are compatible with our bubble plinths. Plinths sold seperately.